Who would you vote for President this year? How about your vote for the Illinois Senate? 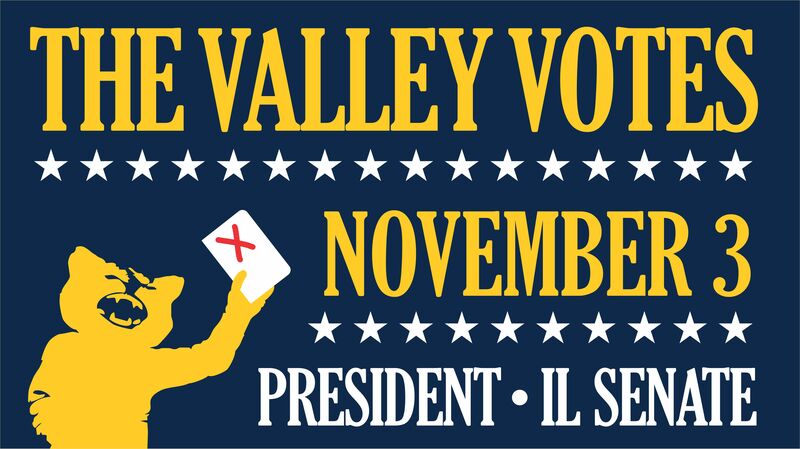 On Thursday, November 3rd Neuqua Valley students will have the opportunity to participate in an Online Mock Election. Cast your vote all day Thursday and let your voice be heard. Click here on Thursday to cast your ballot.